What Are the Best Tips for Eco-Friendly Living? 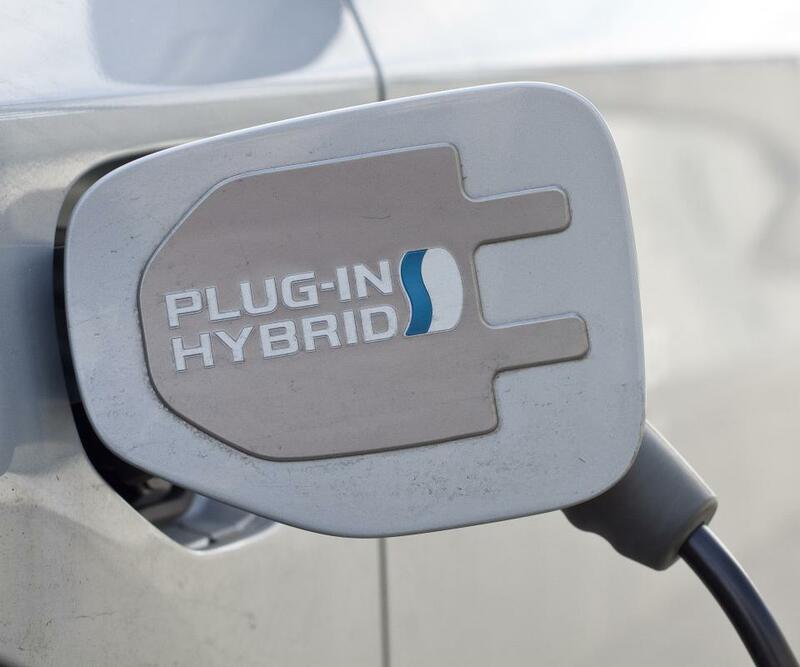 A plug-in hybrid car can help lower emissions. 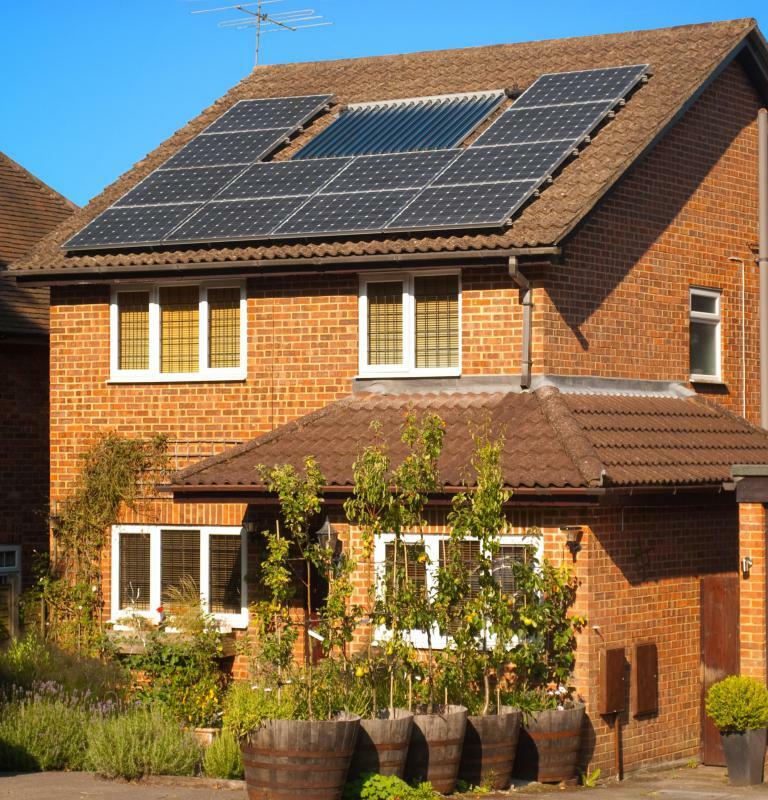 Powering a home with solar energy is eco-friendly. Using energy efficient CFL lights is an easy way to be more eco-friendly. 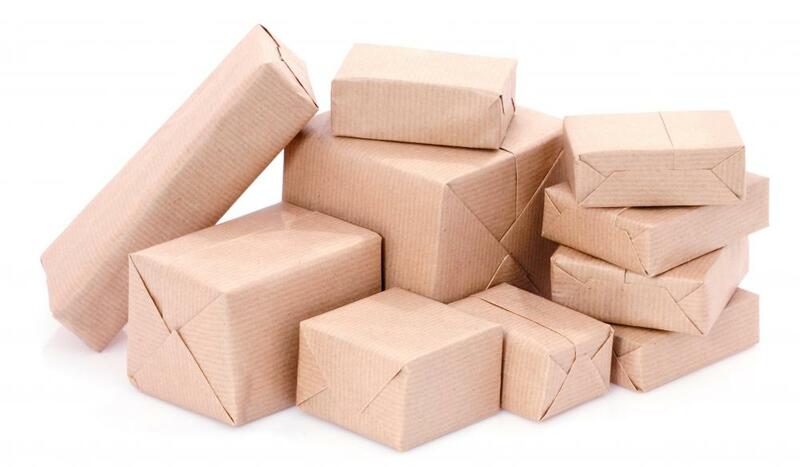 Packages wrapped with recycled paper. 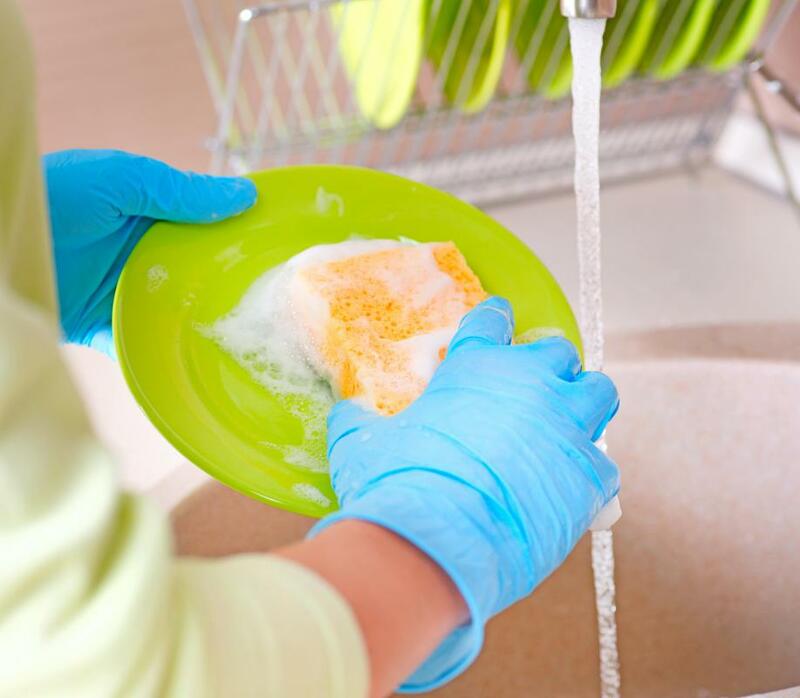 Turning off the water when washing dishes can help you use less. Using reusable canvas tote bags for shopping is better for the environment than using paper or plastic shopping bags. 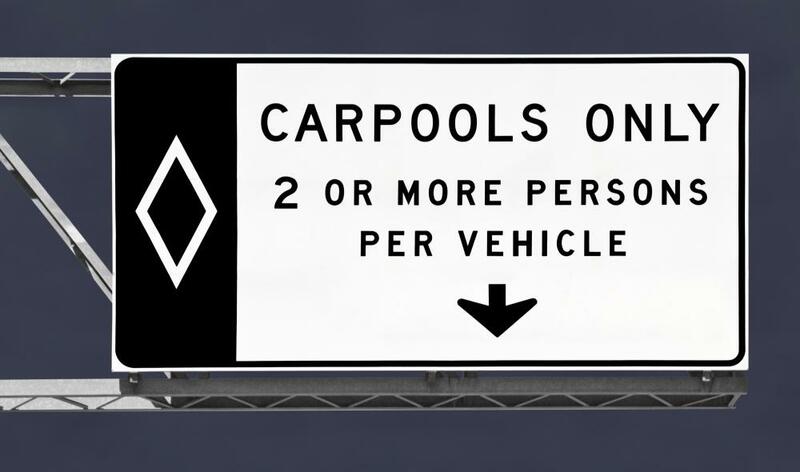 Carpooling is an envrionmentally friendly way of transportation. Some of the best tips for eco-friendly living include establishing responsible habits, such as conserving utilities, reducing waste, and recycling. Individuals can also support sustainable living by purchasing more environmentally-friendly items, such as compact fluorescent lamps (CFLs), reusable bags, fuel-efficient vehicles, or energy-saving appliances. Going green can range from simple, individual actions to government or community efforts, such as refurbishing large buildings, encouraging energy research, or making trash collection and recycling processes more efficient. Eco-friendly living can often begin with a few simple habit changes. Individuals who want to focus on establishing green living habits can begin recycling more and reducing gas, water, and electricity consumption. Many cities and counties will post online lists of recyclable items and materials that recycling enthusiasts can consult to minimize waste. Some recyclable items, such as plastic soda rings, wrapping paper, and paint cans, are often overlooked, so reviewing these lists can be helpful. Reducing water consumption, another opportunity for eco-friendly living, can easily be accomplished by taking shorter showers, washing dishes in a full dishwasher instead of by hand, and maximizing the size of laundry loads. Turning off unused electronics and turning down the heat while away from home can also make large reductions in energy usage and in energy bills. Carpooling or driving a more fuel-efficient car can greatly reduce emissions and increase environmentally-conscious living. Individuals can also make simple purchases that will benefit the environment. 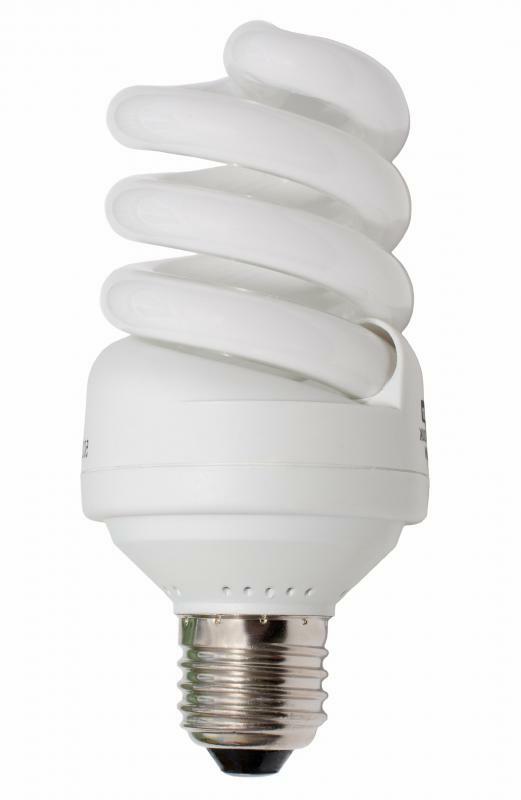 One major eco-friendly purchasing tip is to buy CFLs or light-emitting diode (LED) light bulbs. Not only are they much more energy efficient, but they also last much longer and cost less over time than traditional light bulbs. 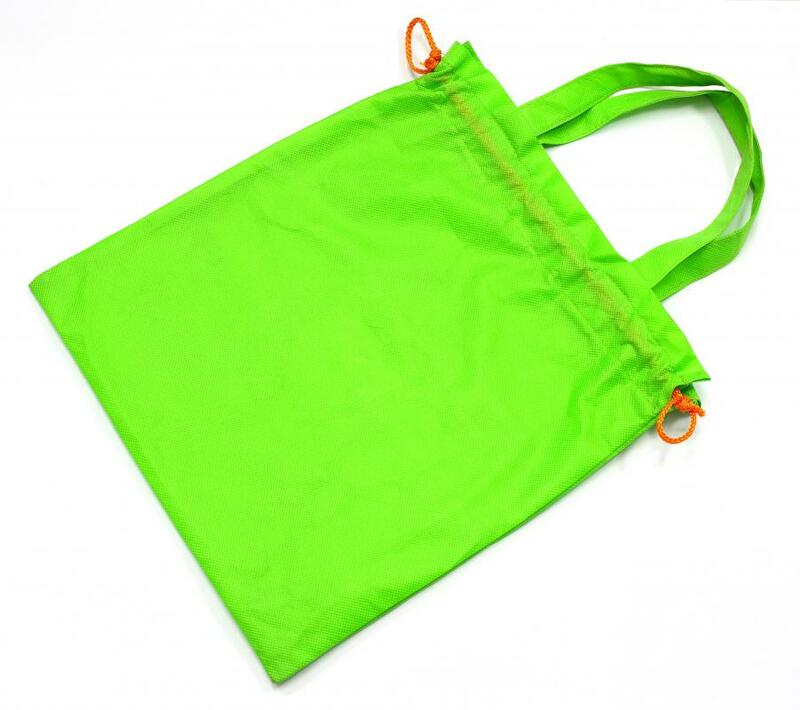 Reusable bags, which are generally made out of cloth or recycled plastics, are also a good option for reducing the waste generated by paper and plastic shopping bags. Carrying purchased items in a purse or backpack is another easy way to reduce waste. Larger purchases, such as cars, appliances, or heating systems, are also opportunities to boost eco-friendly living. When it’s time to install a new appliance, choosing one that conserves energy or uses less water will ultimately reduce a household’s carbon footprint. Radiant heating and solar heating systems are generally more energy efficient than furnaces or space heaters, and many of these systems use solar energy to operate. Purchasing an electric car, a hybrid car, or one that gets better gas mileage can lower emissions and also support a more environmentally-friendly lifestyle.